Loughton Sub-Aqua Club is affiliated to the British Sub-Aqua Club (BSAC). We currently have members of mixed ages and qualifications and offer training to divers from all diving agencies. We meet at 8 pm every Wednesday to use the pool at Chingford Leisure Centre and afterwards at 9pm in the Harvester Pub next to the pool. Diving is conducted around the south coast, our Club RIB is currently permanently stored in Weymouth, regular training trips are also conducted at inland sites. Weekend trips and longer holidays are also arranged in the UK and abroad. 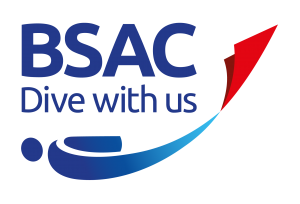 Training is offered to all, from novice to Advanced Diver level, together with BSAC boat handling qualifications and selected skills development courses. 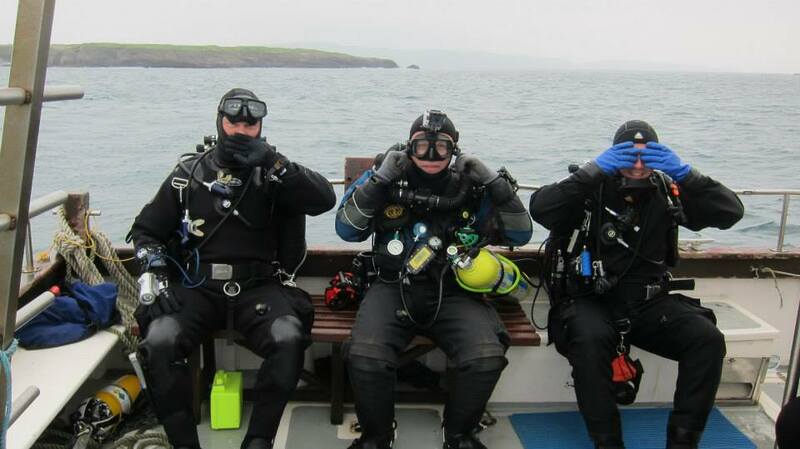 “Try Dive” sessions can be arranged for individuals or groups. Well we’re a pretty mixed bunch really, we have divers from 14 through to their mid sixties at all levels from novice to First Class. We love our diving, and love to socialise, there’s nothing better than being in the company of great people who share a passion in life. We’re not the biggest club in the world with only about 25 members but that means we can tailor training to the individuals needs on a one to one basis, we’ll look after you all the way, you won’t get stuck in a large group and left behind. As a member we care, you aren’t just another face in the crowd. It’s a place where friendships are made, friendships that last a lifetime. Come along and meet the girls and guys, have a swim, maybe join us for a drink. You never know, you just might like a few of us.